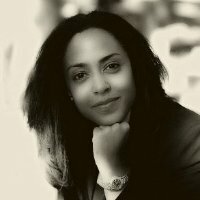 Rashida is the founder and CEO of RepresentEd and brings with her multiple years of experience in the corporate sector . 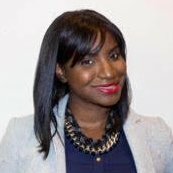 She leverages her business background to form a unique approach to instructing students by applying academic curriculum to real-world scenarios using design methodology. Her passion for inspiring young adults to reach for their dreams has led her to serve as a facilitator, instructor and mentor in both academia and impact-focused organizations. Rashida received her BA from University of California, Berkeley. Quamé is an Academic Counselor for the Educational Opportunity Program at U.C. Berkeley and is a former lecturer within the African American Studies Department. He has co-founded the Dr. VéVé Clark Institute for Engaged Scholars in African American Studies and the Barbershop Talks Mentorship Program. He earned his BA in African American Studies from U.C. Berkeley and his MA in Social Studies/History from the Teacher’s College at Columbia University. Ami is an Experience Designer for RepresentEd. In her role, she is helping create branding and career planning solutions for RepresentEd fellows by focusing on each individual fellows experience. Ami also provides workshops to RepresentEd fellows on human-centered design thinking. Aside from her current role, she is also providing UX Design services to RepresentEd as part of 3Queens Design. Taranamol sits at the intersection of creativity & code as a UX Designer, Engineer and Instructor. She is passionate about how technologies use human-centered design thinking to create engaging, beautiful, and sustainable solutions. She brings this enthusiasm and expertise to the program and curriculum-building process, ensuring that design-thinking is integrated thoughtfully into program design, lesson planning and implementation as a tool to ensure that outcomes are met. Fithawee is a Ph.D. Candidate in UC Berkeley’s Department of Sociology where he studies education policy and urban inequality. He attended college at the University of Chicago, and is currently completing his dissertation project on the history of school desegregation and education reform in Chicago, Illinois. Fithawee’s work brings a sociological analysis of neoliberal government and social policy expertise to understanding urban inequality in the United States. Dana is a career strategist and professional advisor, with strong expertise in making recruitment focused connections. Known for providing expert occupational development guidance to individuals and organizational teams, Dana joins us from her work as an associate director with prominent business and public policy schools where she administered career counselling to both students and corporate partners through various talent acquisition efforts.Dana received her BA from The Ohio State University and is a member of the National Association of Colleges and Employers. 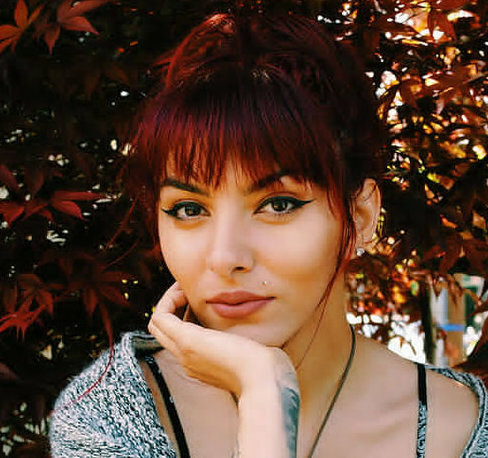 Lara Sedaghat is a third year student at Cal studying the Health Impacts of Childhood Trauma on Low-income Communities with a focus on Holistic Treatment. For over seven years, Lara has mentored youth across the nation, receiving the honorary Humanitarian Award from UCSD School of Preuss and the Leadership Award from UC Berkeley, twice. Lara teaches the literary, personal and artistic methods for establishing an impressive resume. She also assists in re-designing resumes and became connected to RepresentEd through this. 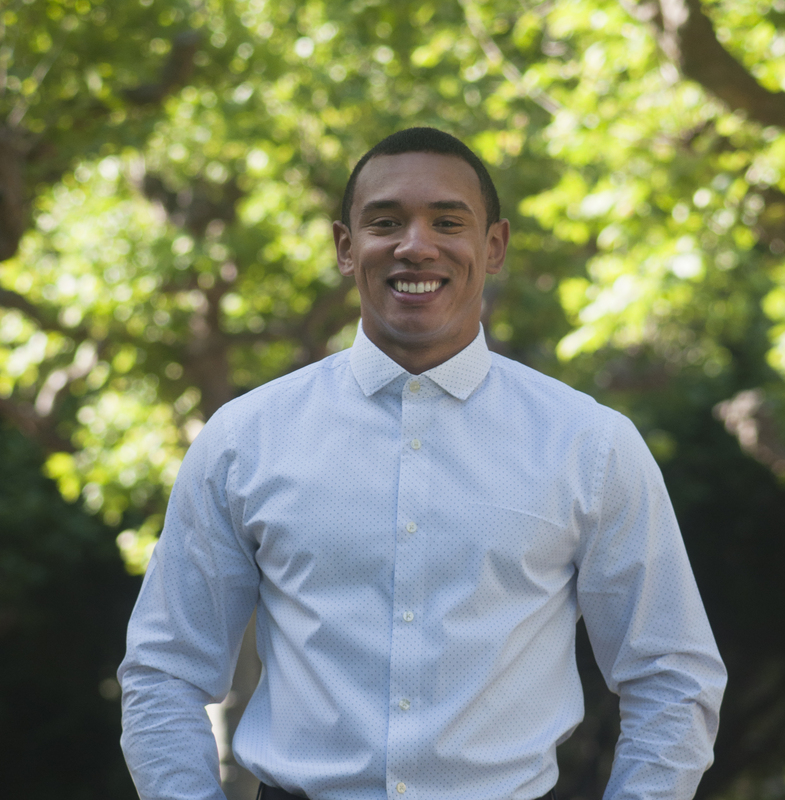 He currently works in the consulting industry as a Strategy Analyst working with clients within the Bay Area. David Golden has provided financial insights through innovative forecast models and remains to dedicate his spare time to work within his first passion, his community. His commitment to his community gravitated him to RepresentEd, with the hope he can provide a lasting financial plan to sustain and further the Company’s primary mission. David Golden received his bachelor's degree in Legal Studies from the University of California, Berkeley. 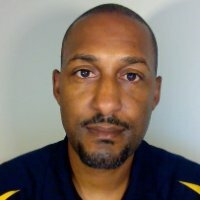 Steve is the Director of Diversity Services for Facilities and Construction at Kaiser Permanente. He has wide experience in developing contracting plans that focus on diversity, understands federal and local regulatory compliance, and has administered Small Business Enterprise outreach events and programs. 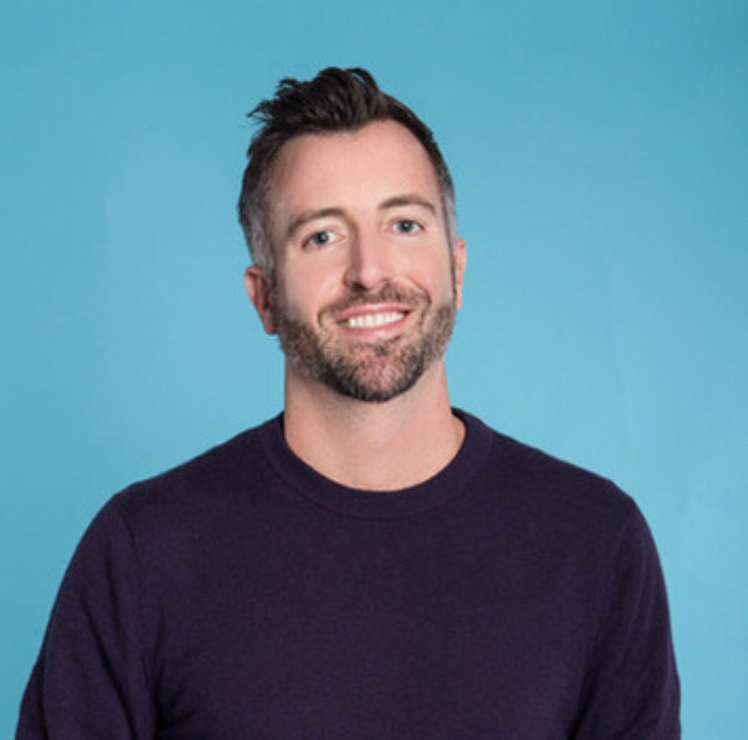 Steve's extensive experience as a specialist in non-profit development combined with a strong focus on diversity led him to enthusiastically join the RepresentEd team. He graduated from Temple University in Philadelphia with a Bachelor of Science degree in Civil Engineering and USC's Lusk Center Ross Program. Suzanne is a passionate media executive and strategic advisor who creates value through business planning, deal execution and operations management. 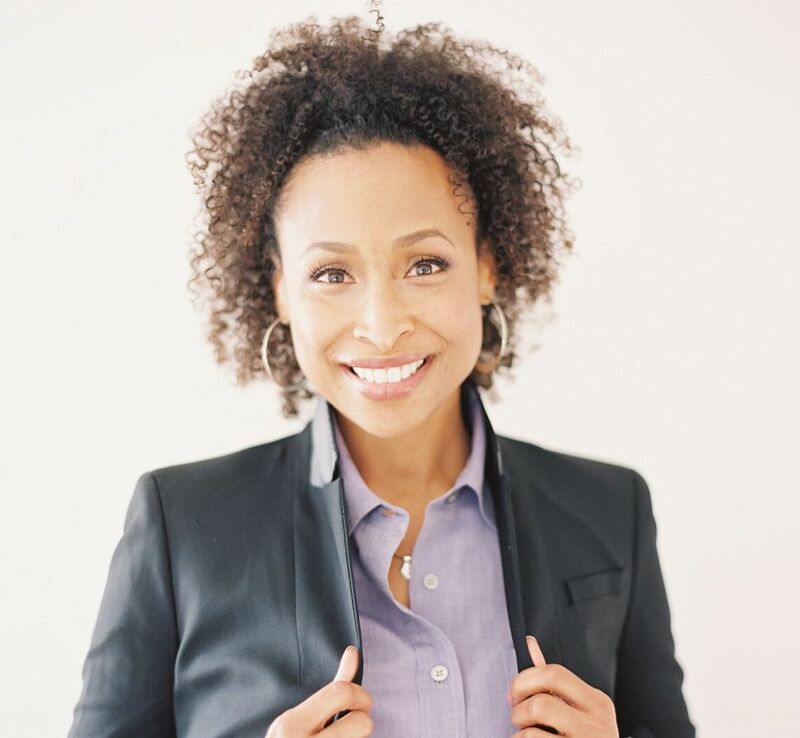 Morris started her career in banking, and after leaving JP Morgan where her focus was on corporate credit and mergers and acquisitions later worked as a Vice President at Home Box Office (HBO). Morris has worked with various organizations including A Better Chance, Break the Cycle, and 100 Black Men Atlanta in a board and fundraising capacity, and this has led her to join the RepresentEd team. She is a graduate of the Howard University and holds a JD from the University of Pennsylvania Law School. Krystal is an Assistant Professor of Education at the University of Pennsylvania where she researches and teaches ethnographic methods, youth cultures and activism and student political movements in Sub-Saharan Africa. 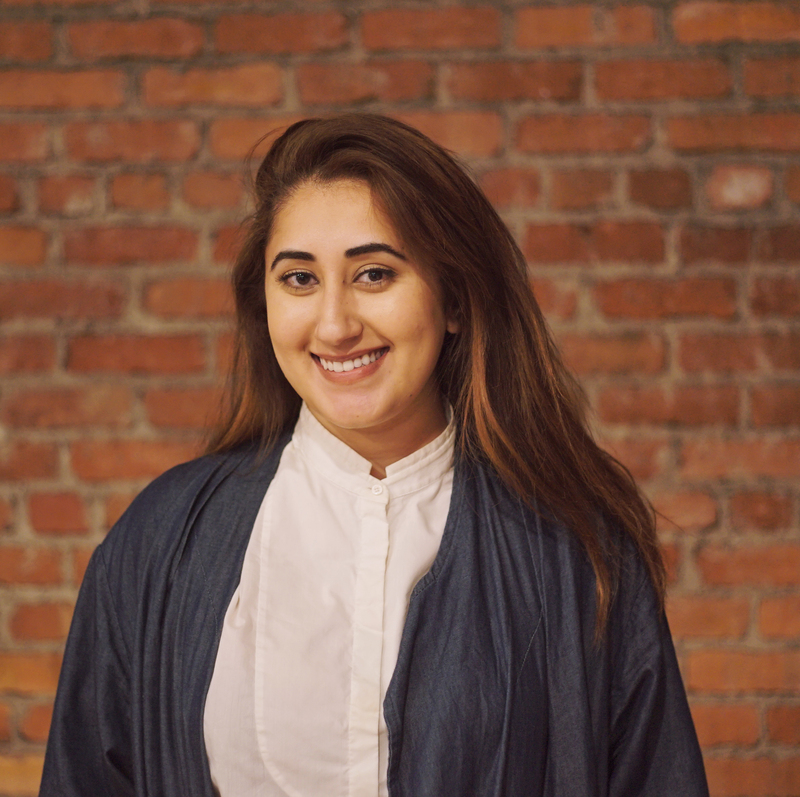 Krystal’s interests in the politics of education to her work as an organizer around educational issues and youth political development have led her to join RepresentEd. Krystal received a B.A. from New York University, and her Ph.D in Anthropology from the University of California, Berkeley. Tamara is a senior executive with over 15 years of global marketing leadership experience and a proven track record of increasing brand engagement and consumer loyalty through a strategic, omni-channel, data driven approach. She started her career in public relations and tech writing for a major systems integration consulting firm. Tamara then moved on to find her passion in leading CRM efforts for the largest live entertainment ticket company in the world. Tamara received her bachelor’s degree in Marketing from Indiana University of Pennsylvania. Nick is a social impact strategist with over 18 years of strategy and design consulting experience. His clients have included Lumina Foundation, The Met, Microsoft and Grantmakers for Education. Nick is driven by his belief in the power of education to break the cycle of poverty, tackle inequality, and improve democracy. He draws from his work across sectors to build creative, cut-through solutions that bring non-profits, corporations, foundations and government together to deliver systemic change. Nick was born and raised in South Africa, and has a MSc in International Marketing from the University of Strathclyde, Scotland. 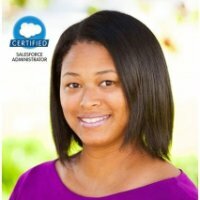 Danyiel is a Salesforce Consultant for nonprofit and education organizations. She is also the Co-Founder and President of Green Children’s House Montessori School. She holds a Bachelor’s Degree in Computer Science from the University of California, San Diego (UCSD). 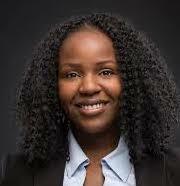 Prior to opening Green Children’s House, she was a software engineer at IBM for over 6 years and earned a US Patent in software engineering during her tenure. Danyiel was born and raised in California and moved to South Florida in 2006. She enjoys learning, hiking, the outdoors, basketball and spending time with her family and friends. 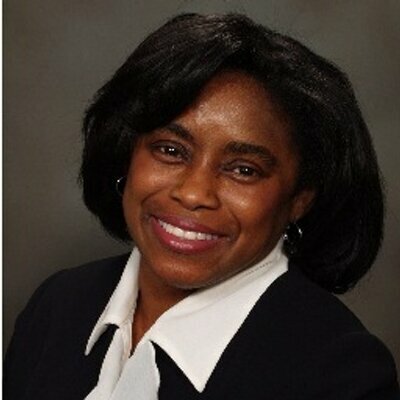 Desiree has over 18 years of experience in human resources, training, and development. She has taught over 1500 workshops and has designed curriculums in numerous content areas. Desiree has worked successfully with clients representing a variety of industries including private sector, governmental agencies, educational organizations, and nonprofit organizations. Desiree holds an M.A in Organization Management and a B.A. in psychology with an emphasis in human resources from California State University in Long Beach. 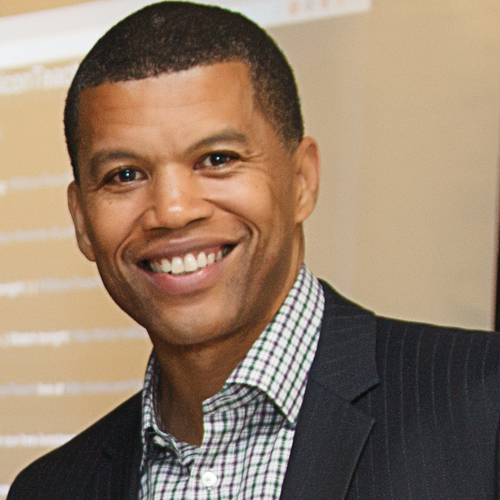 Luetrell has over 15 years of human capital and recruiting related experience as both employee and owner. His recruiting experience spans multiple sectors, including technology, finance, accounting, sales, middle management, and senior level management roles. 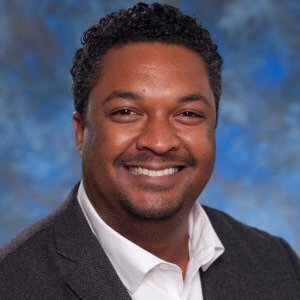 Luetrell is the Founder and Principal of True Talk Advisory Services, a Silicon Beach based consultancy dedicated to helping employers hire game changing talent. 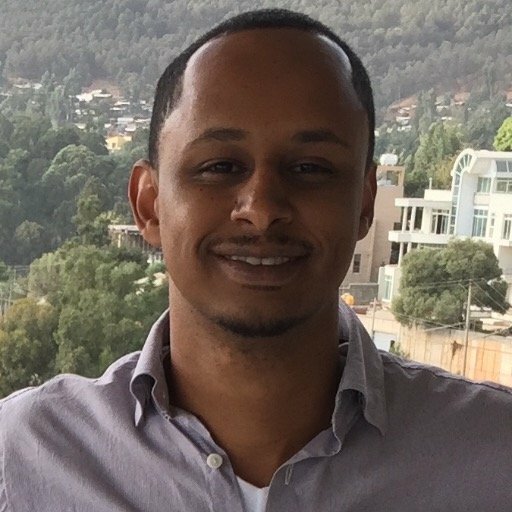 His passion for advising ambitious job seekers find the jobs they are most passionate about and commitment to uplifting marginalized Youth have led him to enthusiastically join the RepresentEd team. 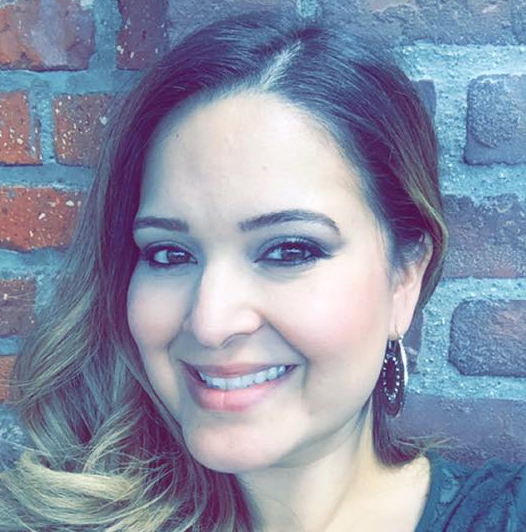 Lizette is a Curriculum & Instruction Specialist for the Neighborhood Academic Initiative at the University of Southern California. She began her career as a Project Coordinator for HOSTS, a national language arts mentoring program where she designed individualized lesson plans for each of the participants. She later joined Woodcraft Rangers, an afterschool provider serving over 60 schools throughout Los Angeles, and eventually became their first Director of Education. Dr. Zarate holds degrees in English and Education as well as doctorate degree in leadership for social justice. Her research interests around high achieving urban youth and the work of college access and success programs is what led her to join the RepresentEd team. Our partners are an extension of the RepresentEd community, empowering fellows to reach their highest potential.